At Mountain States Instruments, our purpose is to help our clients control their process. We do this by analyzing and understanding their process control needs, in order to create the integrated offering that will provide the desired outcome in the most economical way. 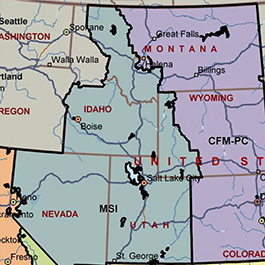 Mountain States Instruments is located in Salt Lake City, Utah, and services Utah, Idaho, and most of Nevada.